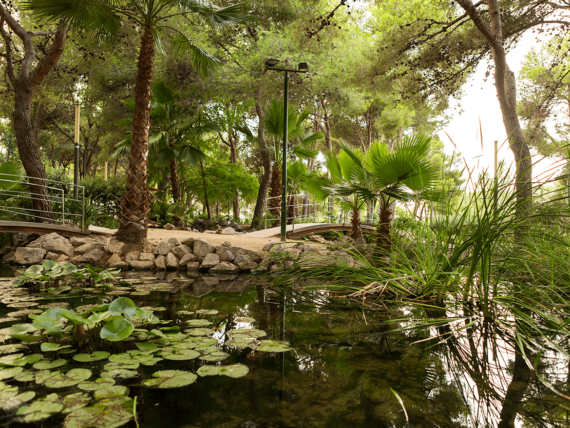 Salou is a unique destination that offers some of the best beaches in Costa Daurada, and beautiful natural spots. Now, with the new Cala Morisca’s natural space, you will be able to enjoy some new and breathtaking views from our cost. 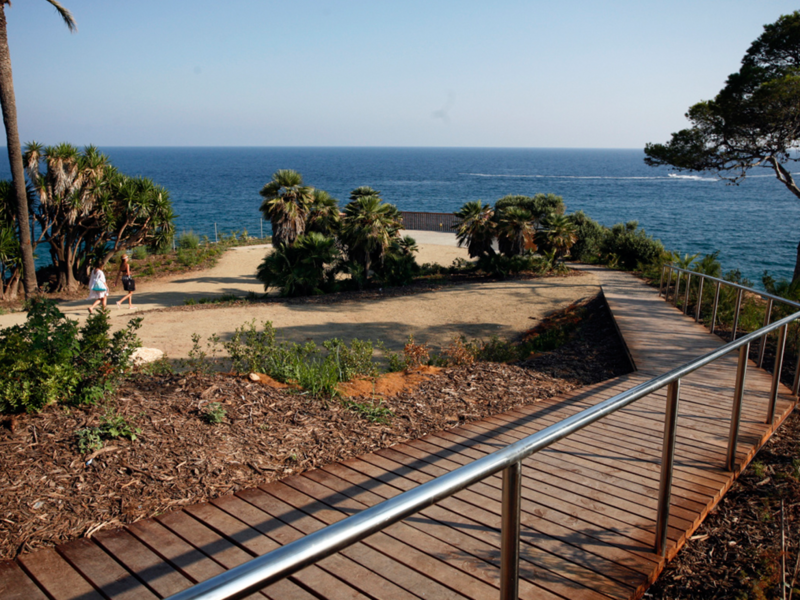 The new space of 9,200 square meters –set in near Cala Crancs and formerly occupied by the Xalet Pedrol Rius- gives you a new viewpoint, which will allow you to enjoy some of the Mediterranean landscapes of Salou. 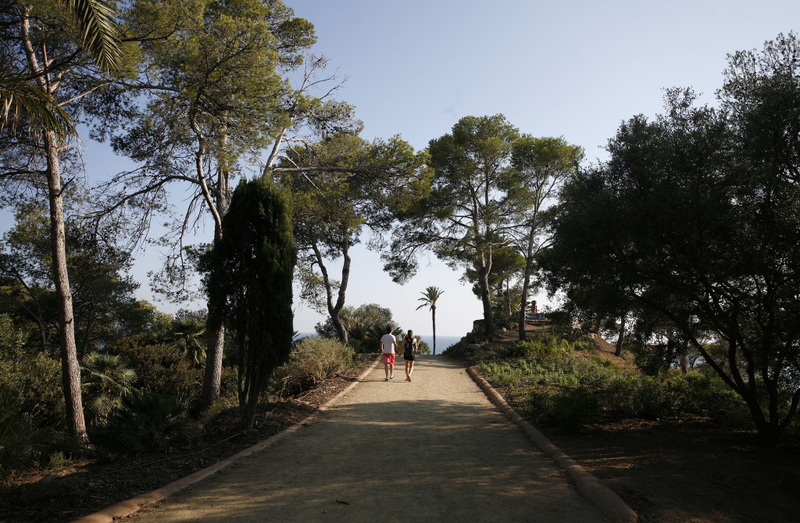 In addition, this place -accessible with only 5 minutes by foot from the stop Ginesta of Salou’s Train- allows valuing and protecting an area of great natural and ecological interest of the Cap Salou, at the same time that it is incorporated into the layout of the Camino de Ronda of our city. 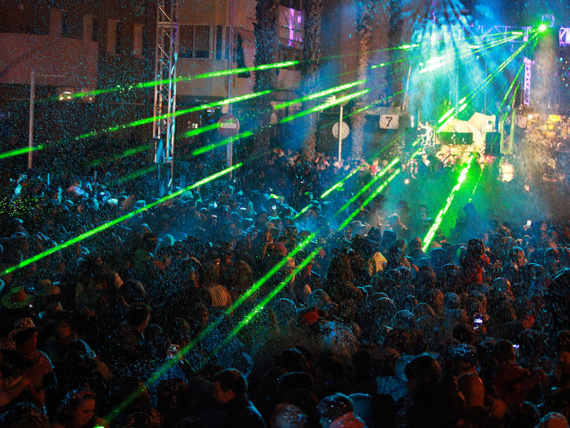 Ready, then, to enjoy one of the most spectacular views of the capital of the Costa Daurada?